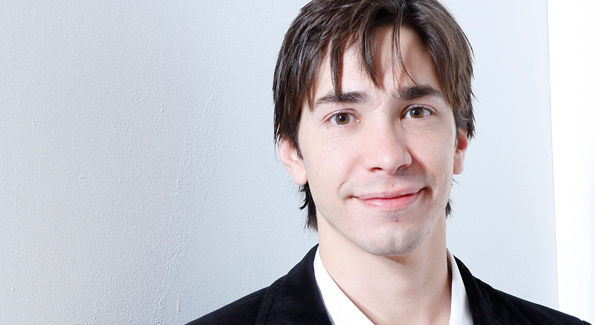 We had the distinct pleasure to talk with actor Justin Long (Tusk/Dodgeball/Drag Me to Hell), where we discussed his latest movie ‘Tusk’. We also talk about some of his favorite scenes from film, and if he got to keep a certain prop from ‘Tusk‘. Enjoy. This entry was posted on Friday, September 26th, 2014 at 9:32 am	and is filed under Events, Film, News. You can follow any responses to this entry through the RSS 2.0 feed. You can skip to the end and leave a response. Pinging is currently not allowed. « Interview with Tim League at Fantastic Fest 2014! !